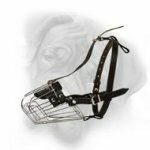 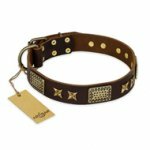 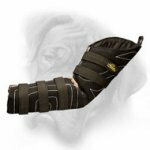 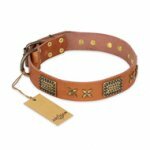 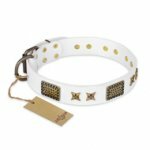 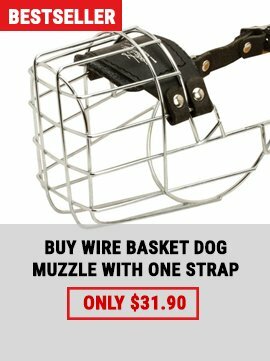 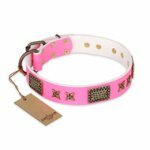 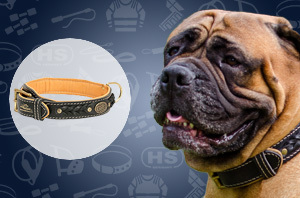 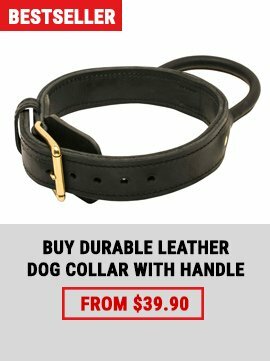 As from now and through midnight January, 31 use discount code 30012019 for 15% on nearly all products on www.dog-breed-bullmastiff.com! 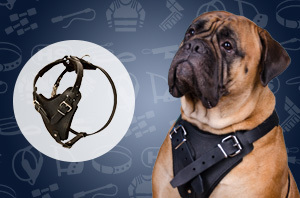 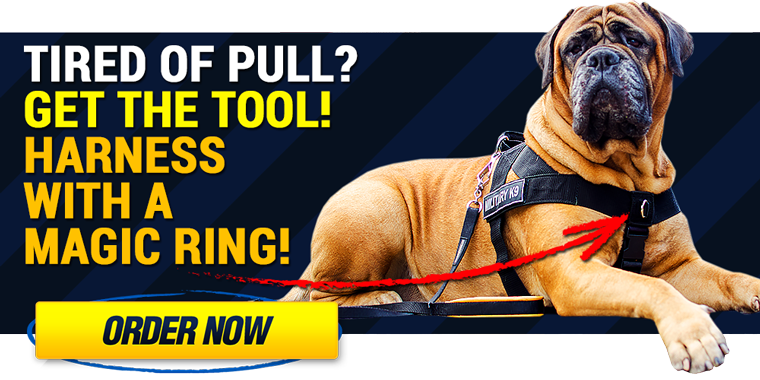 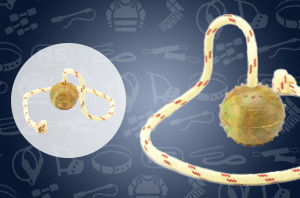 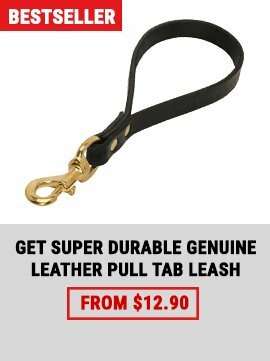 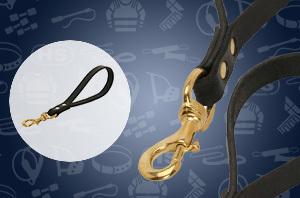 You are welcome to place your order on our website www.dog-breed-bullmastiff.com! 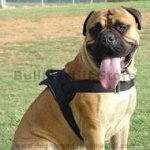 To ensure you receive our future emails, please add info@dog-breed-bullmastiff.com to your address book.